So What is Climate Deal Day? Climate Deal Day is coming - 1.26.11 - where anyone can do a deal to make the world a little better. Going vegan is one of the single best things an individual can do to address climate issues, animal welfare, health and disease prevention, and more. We may think we're carnivores, but an easy way is start is just to lean into it, by giving up a little meat here and there to get you started on path. With the more you know and the more you experiment, you'll find your own balance. We asked Pam in Miami Beach what she's doing for Climate Deal Day. 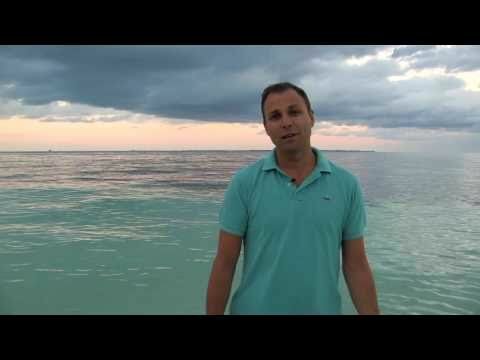 Anyone can do a climate deal.... check out what boat owners can do to help protect the oceans at Seakeepers.org, Mission Blue, Project Kaisei, Blue Legacy and other great organizations dedicated to protecting the seas. 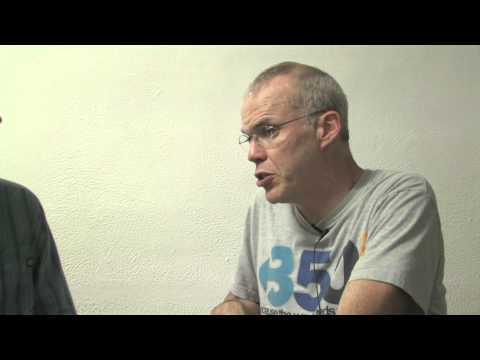 Bill McKibben, the founder of 350.org, speaks with Hub Culture Climate Analyst David Kroodsma at COP16 in Cancun. 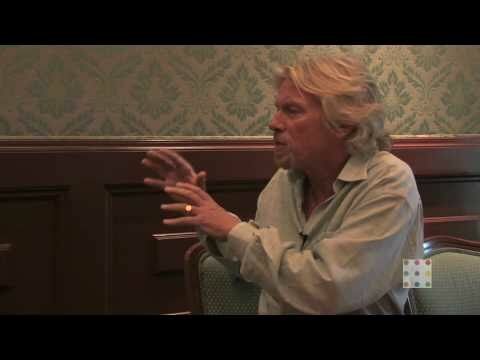 Hub Culture interviews Sir Richard Branson in Cancun! What's the Deal with Stan and Kelly? Climate Deal Day is the day to do a deal. 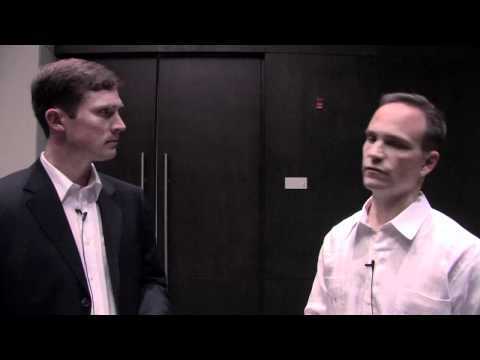 Bryan Jacobs, the global director of energy efficiency and climate protection for Coca-Cola, speaks with Hub Culture's Climate Analyst David Kroodsma at the Business for Climate Action 2010 event at COP16 in Cancun. In Michigan, Jennifer Granholm, the Governor, never uses the words climate change -- this is all about jobs. She is concerned about employment, and creating jobs through manufacture. Policy matters, and will affect the manufacturing that comes to her state. She encourages young people to move to Detroit, and own the rebuilding of this great city. 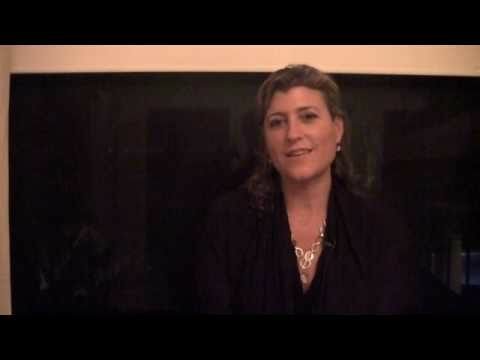 Filmed on location by Hub Culture's Stan Stalnaker at the Governors' Global Climate Summit at UC Davis. Arnold Schwarzenegger, the Governor of California, talks to Hub Culture's Sarah Backhouse from behind the scenes at the GGCS3 at UC Davis. The governor discusses how California is creating jobs through the green economy, and how the conference creates a forum for countries and states to discuss ideas and technologies that help improve sustainability. Ideally the strides that are being made in sustainability and job creation on a sub-national level will inspire action on the national level. Set an example for energy efficiency, even at home! Deepak Chopra is concerned about our well-being. The trees are our lungs -- if they didn't breathe, we wouldn't breathe. He tells Hub Culture's Sarah Backhouse how human beings and the universe are interconnected, so he'd like to change the conversation about sustainability. 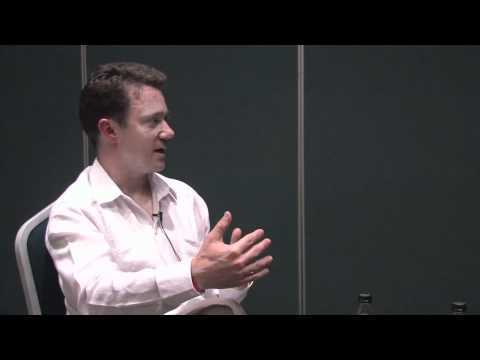 Filmed on location at the GGCS3 at UC Davis. 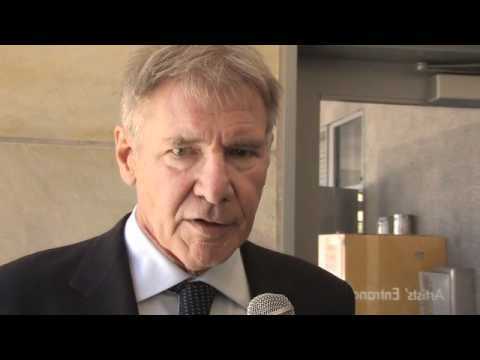 Harrison Ford takes a moment to speak with Hub Culture journalist at the Governor's Global Climate Summit. He's devoted time and energy to reforestation, and visited Davis to discuss REDD. Ashok Amritraj, the CEO of HYDE PARK ENTERTAINMENT, (part of the Hyde Park Group), visits Cannes to celebration the completion of his 100th movie. He talks to Sharon Swart of Hub Culture about his prolific career. He talks about MACHETE, a Robert Rodriguez movie that he's executive-producing; BLUE VALENTINE, a movie in official selection; and THE DEVIL, a film they just announced, which stars Richard Gere. He also just announced that he'll be hosting a tv show, "Project Pitching and Development with Ashok" (or Project PDA for short), an MDA-originated series. 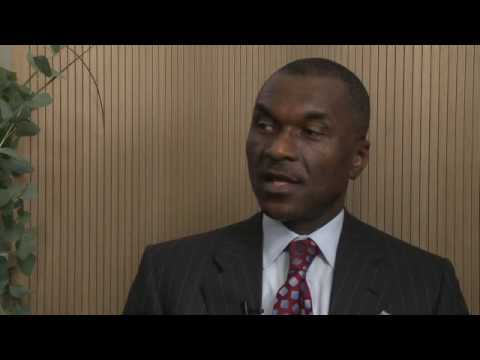 Alex Cummings, the Executive Vice President and Chief Administrative Officer of the Coca-Cola Company, talks about business continuity, sustainability, health, water, and world investments, from the perspective of a well-known company well over a century old. Interviewed by Edie Lush at the Hub Culture Pavilion in Davos. Nariman Behravesh, the Chief Economist for IHS, tells Hub Culture's Edie Lush that there's some good news regarding the economy -- especially in the emerging world. Filmed on location at the Hub Culture Pavilion in Davos. 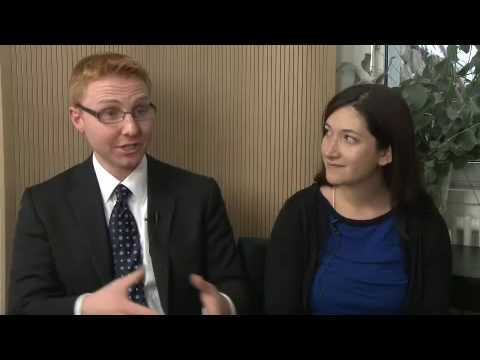 Randi Zuckerberg, the Marketing Director of Facebook, and Sean Bruich, Monetization Analyst of Facebook, discuss the power of Facebook, on-line polling, and the future of their incredible network. Interview conducted by Edie Lush at the Hub Culture Pavilion in Davos. 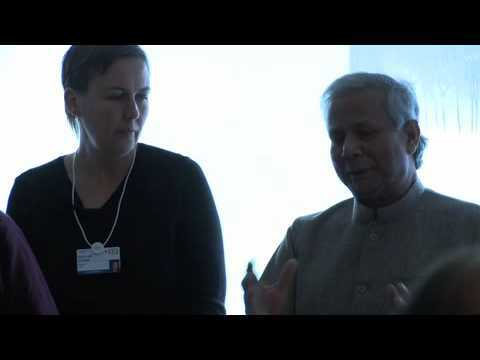 Professor Muhammad Yunus, the Founder of Grameen Bank and Nobel Peace Prize Winner, speaks at Nike's Launch of GreenXchange at the Hub Culture Pavilion in Davos. Hannah Jones, Nike's VP of Sustainable Business and Innovation and Government Affairs, chairs the event.